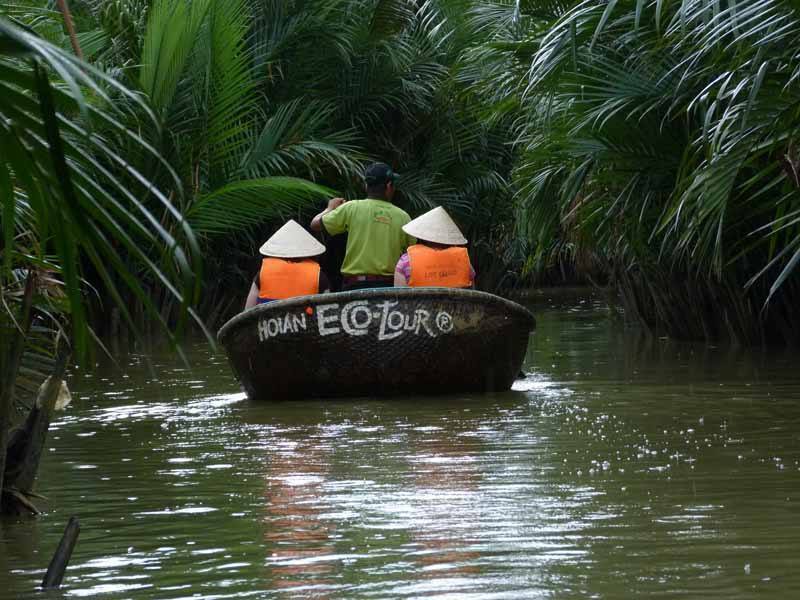 If you’ve visited the coastal areas of central Vietnam or floated along any of its many waterways, you might have noticed something a little unusual about some of the boats in these parts. In fact, when lying unused on the shore, you might not even have guessed that they were boats – which is the whole idea. 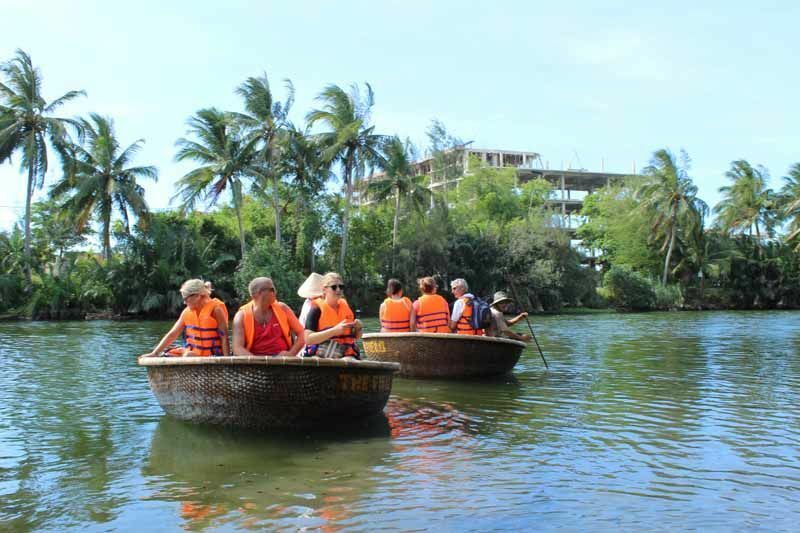 The thung chai, or “basket boat”, traces its history back to the French colonial era. As the story goes, the French arrived in Vietnam and began levying taxes left, right and centre – including a tax on the ownership of boats. Most of the poor Vietnamese fishermen who depended on boats for their livelihood could not afford to pay the taxes, so they invented a new type of boat: the thung chai. 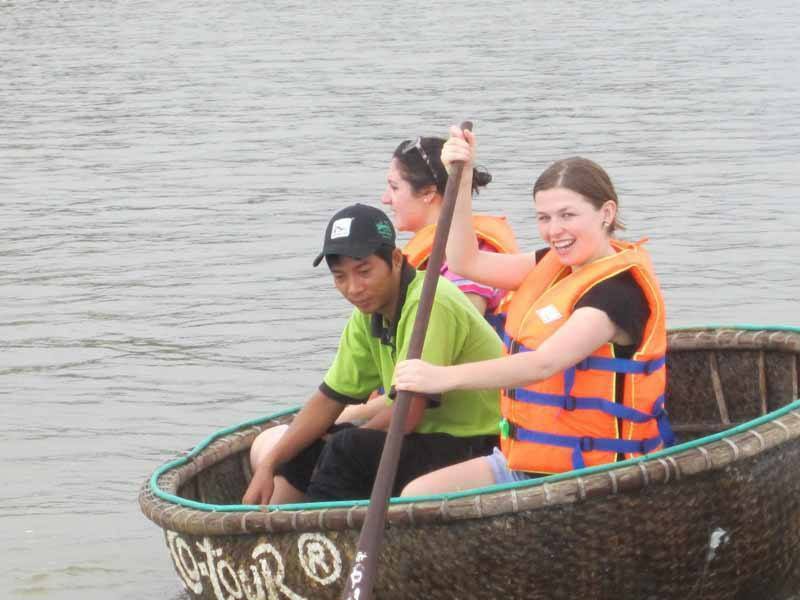 Hemispherical and woven from bamboo, the thung chai is a variety of coracle – a small, circular boat traditionally used in parts of the British Isles as well as India, Iraq, and Tibet. The fishermen who built them argued that these were not boats at all but baskets – and therefore couldn’t be taxed. Their crafty plan seems to have worked, and ever since then these domed vessels have been a feature of the landscape of central Vietnam – lying scattered across beaches and (more recently) ferrying tourists from A to B. On a recent visit to Hoi An, I met an elderly man who has been making basket boats for 70 years – ever since he learned the craft at 15. Constructed by hammering strips of bamboo into place, the boat is then coated in waterproof resin made from coconut oil, tar or (increasingly) fibreglass. With regular re-coating, each boat can last decades – longer even than the people who make them! Attempt to row a thung chai and you will almost invariably just send yourself in circles – the proper technique is to gently wave the paddle back and forth through the water in an arcing motion. 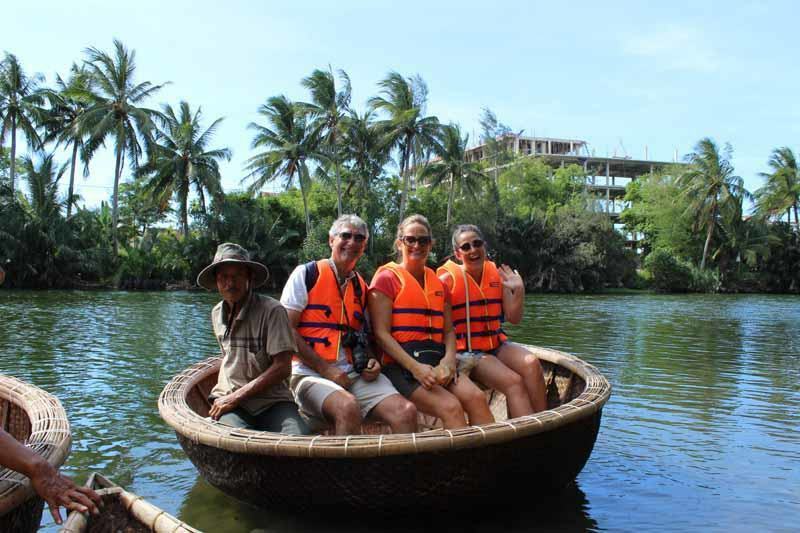 Hoi An is a great place to see craftsmen at work building thung chai and other varieties of boat – and to take a ride in one down the Thu Bon River! 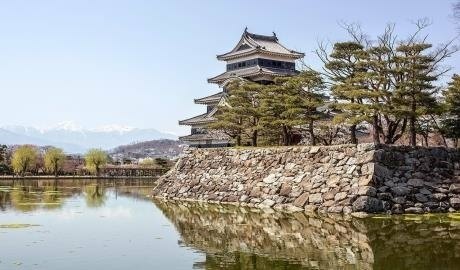 Contact our team to find out more.